Here is President Franklin Roosevelt signing into law the Social Security Act of 1935 and making a few remarks afterwards. The bill signing of August 14, 1935 makes today SS's 75th anniversary, so Happy Birthday and may you enjoy many more returns, SS. As a small business owner in the US, I've paid 100% of my FICA taxes into the SS fund for decades so naturally I remain partial to this social 'safety net' program. Really now, what would Americans have done without it? 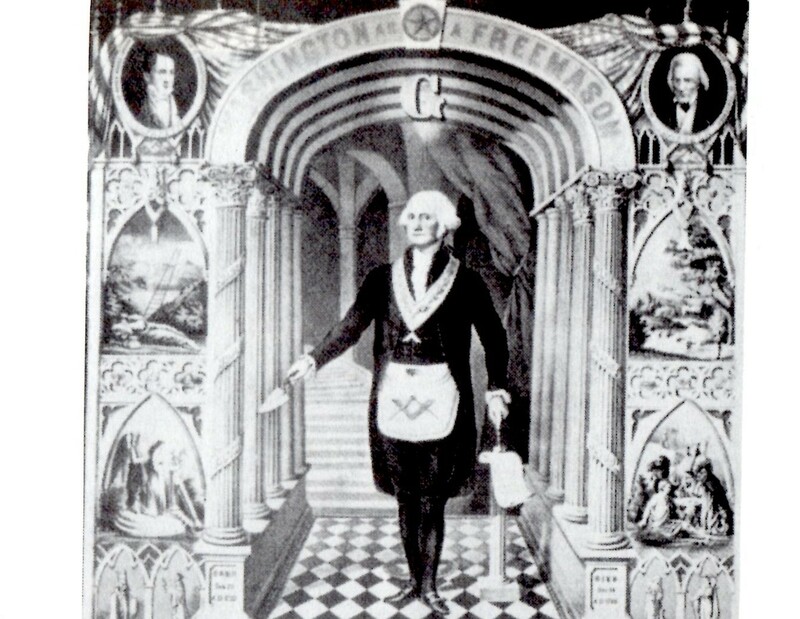 The bill was signed under the auspices of a separating Sun/Jupiter square which is an aspect of a 'wheeler-dealer' who tends to promise more than can be delivered. And unfortunately for the American populace, through recent years the program has been more often used as a political football for manipulating the public than it's been adequately shored up (though there are those who would disagree) and honored. And Washington has been trying to dismantle SS for years and mislabeling it an 'entitlement program' - how can it be when its funds are paid in by employers and their employees (or the self-employed like me) who work for the incomes the tax is lifted from by law? Craziness! Old King Midas is a possessive and greedy old soul, isn't he? Meanwhile, Old King Cole is merry and musical! Both are Jupiter-Saturn figures. 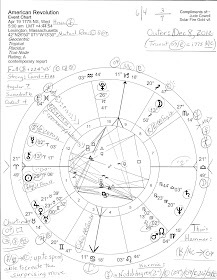 A noon chart for Senator Goldwater (Jan 1, 1909, Phoenix, AZ) shows even without a correct birth time a certain midpoint picture which is now echoed in the collective by the current Jupiter/Saturn opposition squaring Pluto in Capricorn, part of the ongoing and massive Cardinal T-Square pattern the world is groaning under on many levels. In Politics, Michael Munkasey gives the Jupiter-Saturn combo as 'justice systems at breaking point; processes concerning checks and balances; religious or social orders; leniency and harshness vie within the overall social and economic systems'. The last reminds me of the current debate over ridding the US government of so-called entitlement programs. Guess the haunting specter of millions of elderly Americans joining others living on US streets doesn't bother proponents of 'austerity cuts' overly much. 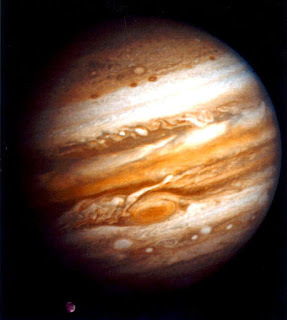 Well, Jupiter and Saturn are the societal planets, as you know, and relate through their respective principles of expansion-restriction to such things as: markets, trade deficits, commerce, other financial concerns, ambitions, legal or religious oppression, and political policies and programs. And stealthy Pluto is, among other descriptions, the Dragon guarding the riches. Therefore, it's the same word picture for Goldwater's natal, and the August 2010 transiting, Jupiter/Saturn = Pluto: immense efforts; restrictions; violent changes; separation; tremendous perseverance; dramatic thrust of self; control of the situation; major situational changes; having a total reversal of previous plans; intense business activity; transformation of personal ideas about the future into today's reality. But we can't all have 'wealthy grandfathers' to pass down fortunes to us, can we? Maybe that's one of the many reasons most people need a program like Social Security to ease the burdens of a modest old age. 'Today marks the 75th anniversary of Social Security. Without it, many of our seniors would be so poor that they'd have to eat cat food just to survive. That's why many are calling the Deficit Commission, run by extremist right-winger Alan Simpson, the "Catfood Commission." It's the culmination of decades of plotting by right-wingers to destroy Social Security. As you read this email, the Catfood Commission is plotting behind closed doors to find a way to force Social Security cuts on the American people. In a few months, when they come out with their cruel "recommendations," you're going to hear all over the media that we have to destroy Social Security in order to save it. We've got to stop them. If enough of us speak out against Social Security cuts now, then people like me, fighting to protect Social Security, can show the media where We, The People stand on this. That's why I've started a petition telling Congress and the President, "Don't Steal My Social Security." It tells every Federal official with a say on this that if they vote to cut Social Security, then they're going to have to find another line of work. You know that extension in unemployment benefits that we just passed? That will be for them. Sign the petition now, and pass it along to your friends.